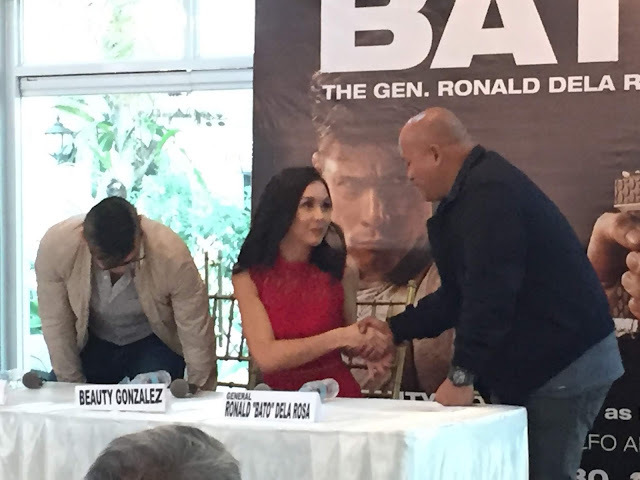 Robin Padilla is doing the movie Bato The General Ronald Dela Rosa Story. This is also Directed by Adolfo Alix Jr. and produced by ALV Films, Benchingko Films (Bench) and distributed by Regal Films. This is rated PG according to MTRCB. This movie will show January 30, 2019.